The global variant of the Nokia X6 is nearing its release and is expected to launch as the Nokia 6.1 Plus in international markets. 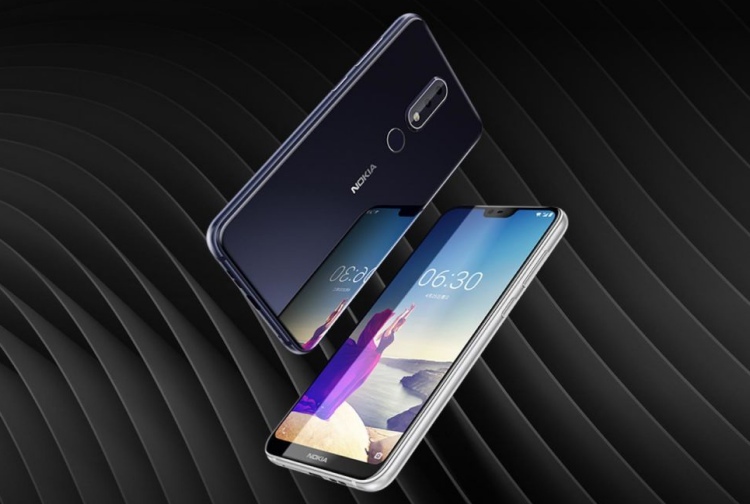 The Nokia 6.1 Plus has now been spotted on the Geekbench website and the specs of this device are identical to the much-anticipated X6, which was launched in China a couple months ago. The Geekbench listing of the Nokia 6.1 Plus reveals that it’s powered by the octa-core Snapdragon 636 chipset, coupled with 4GB of RAM. It also states that the device is backed by Android 8.1 Oreo out-of-the-box. The single-core and multi-core scores of the chipset on this device stand at 1,332 and 4,903 respectively. 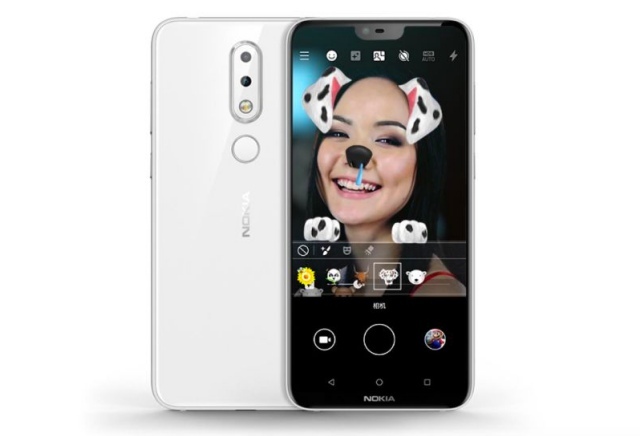 All of the other specifications of the Nokia 6.1 Plus are the same as the Nokia X6 as well, which further assures us that the former is the global variant of the latter. The device is known to sport a 5.8-inch Full-HD+ (1080 x 2280 pixels) display with a notch. We already got a look at the core internals, but we can also expect to see a 6GB RAM variant of the Nokia 6.1 Plus as well. On the optics front, the Nokia 6.1 Plus comes with a dual 16MP and 5MP camera setup on the rear, while the front-facing camera is a 16MP f/2.0 unit. The rear-facing camera comes with key features such as EIS (Electronic Image Stabilization), HDR and a portrait mode. There’s a USB Type-C port to charge the 3,060mAh battery as well. The Nokia 6.1 Plus is said to be making its debut in markets outside China on 19th July. It will first arrive in Hong Kong and will later reach other global markets in the following weeks. There’s no word on an India launch and pricing just yet, so stay tuned for that.